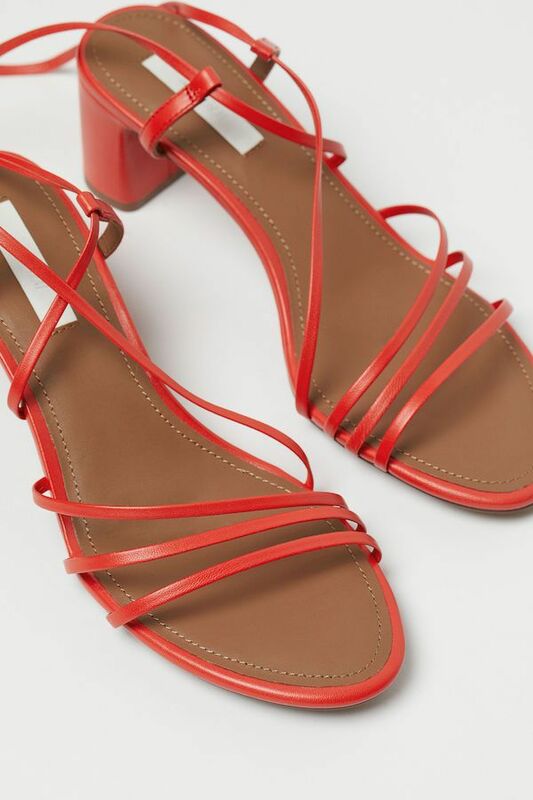 It's no surprise that H&M is one of our usual stops while online shopping, but it wasn't until recently that we discovered their incredibly cool shoe selection. From sandals to flats and boots, we have a growing list of favorites. Best part is, our top picks are all under $100.